Dana flashes back to the Russian hacking of the DNC. Bill Browder criticizes Trump’s actions with Putin. 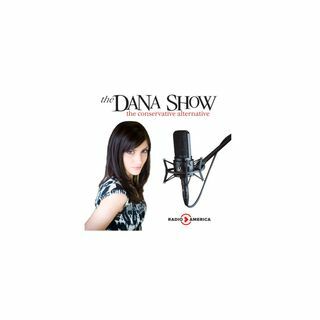 Dana explains the mishandling of Russia during the previous Administration. A 17 year old faces criticism after tipping 30% in quarters. Keith Ellison thinks donating to politics should be illegal. Mark Zuckerberg’s words on Facebook censorship gets taken out of context.